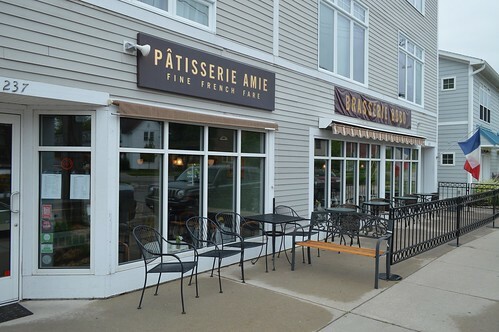 Since 2005 Chef Eric Fritch has been serving up a premier Traverse City dining experience. 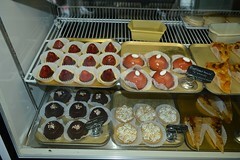 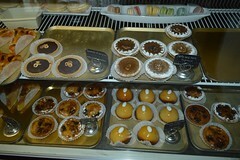 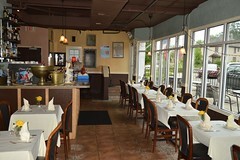 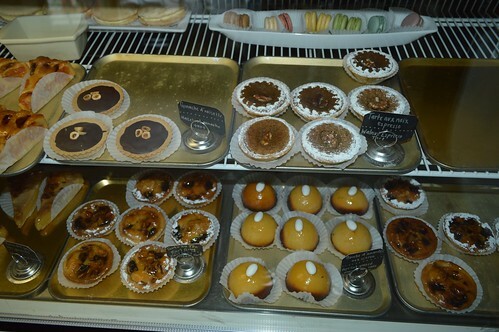 We are currently serving breakfast, lunch, dinner, and an array of classic, authentic French pastries. 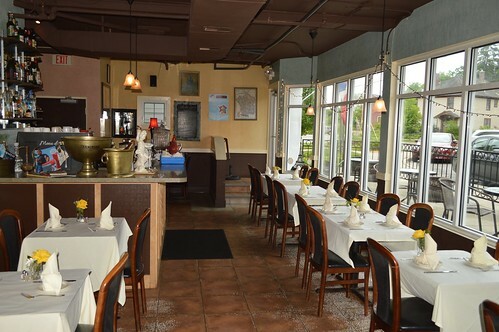 Stop by our midtown neighborhood location for an experience you won’t soon forget. 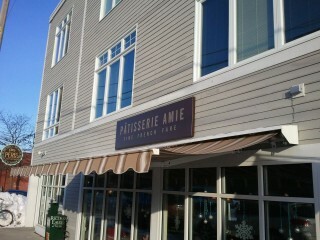 Here are the latest photos of the Patisserie Amie via instagram. 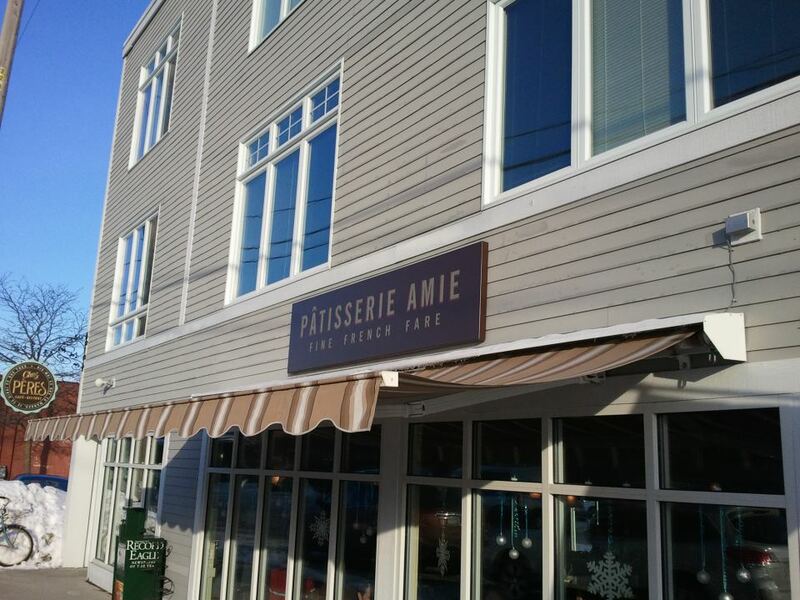 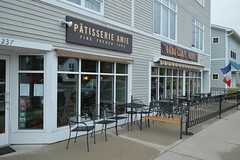 If you have an instagram photo to share of your visit to Patisserie Amie, choose “Patisserie Amie – French Bistro – Traverse City, MI” as your location and your photos will appear in the photo stream below.